For Prince Haidar Aal Shalaan, taking the reins of a kingdom in chaos is a matter of honour. And then there is Roxanne Gleeson, the lover who once rejected him. Now she pretends a cold disdain for their desperate passion. But he will not be denied either the throne of his motherland or Roxanne back in his bed. 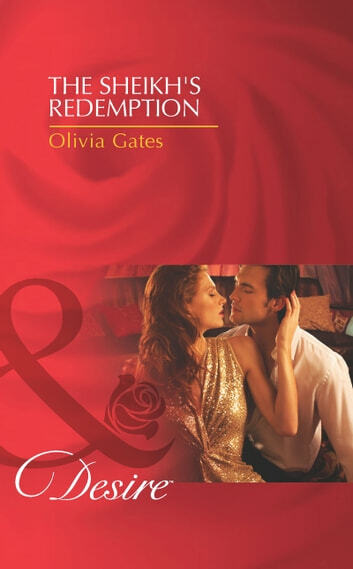 Together they are…his redemption.